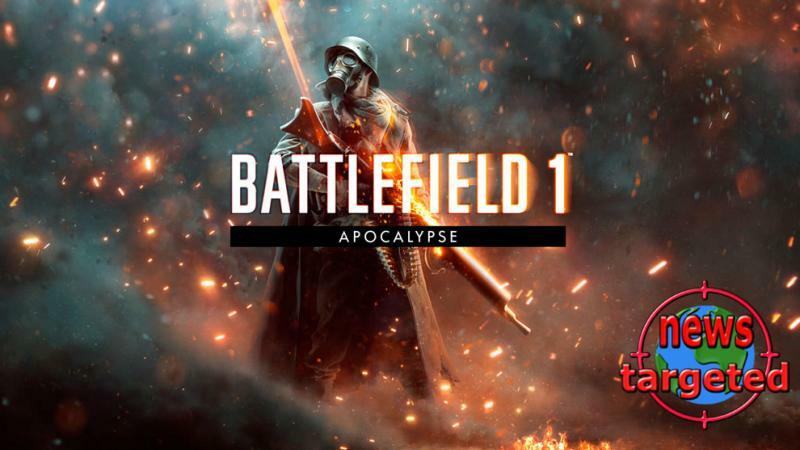 Home - News Targeted News Targeted - EA gives away again DLC is the Battlefield 1 and 4. EA gives away again DLC is the Battlefield 1 and 4. This time, it's about a DLC for Battlefield 1, namely the Apocalypse, as well as Naval Strike and China Rising for Battlefield 4.